The American top level domain names and internet infrastructure firm Verisign is negotiating with ICANN for price increase of about 7% to run .com domain names. 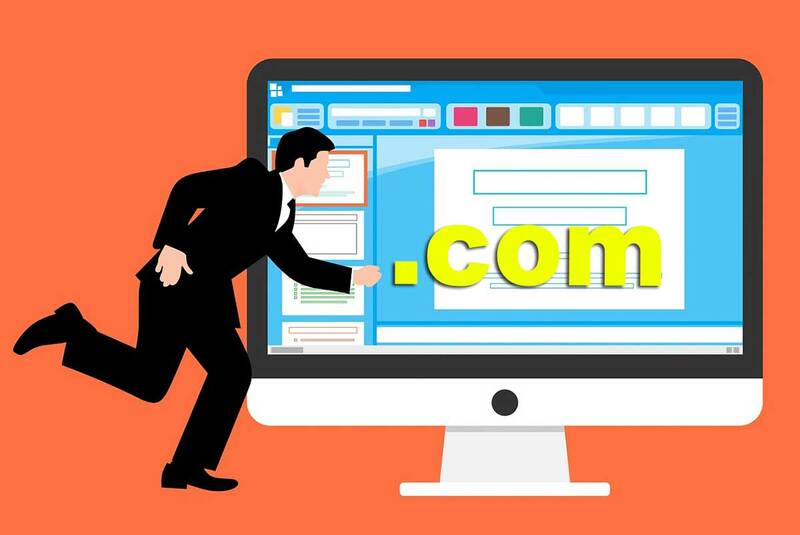 If succeeds to add price increases to its current contract, the registry of top level domain names like .com, .net may become costlier. Verisign operates the .com, .net and .org TLDs under agreements with the Internet Corporation for Assigned Names and Numbers (ICANN) and the United States Department of Commerce. Those core registry functions is the company’s largest and most significant business unit. 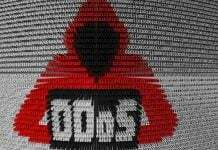 Last year in October, the company had entered into agreement with the U.S. Department of Commerce (DOC), which permits it without further approval of the DOC, to agree with the ICANN to change the .com Registry Agreement to increase wholesale prices for .com domain names up to 7 percent in each of the last four years of each six-year period of the .com Registry Agreement. Verisig current agreement runs through 2024. This means that now the Cooperative Agreement does not require Verisign to get approval for future price increases as long as they are limited to the 7% per year/last four years agreed to in the current Cooperative Agreement. The agreement can only be modified by mutual consent of both the U.S. government and Verisign, which suggests that future administrations would not be able to curtail price increases through the Cooperative Agreement. 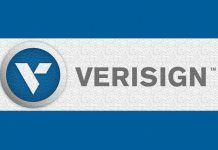 In an earnings conference call on Friday, Verisign CEO James Bidzos informed that Verisign has started negotiating with ICANN for price increases into current .com registry agreement.